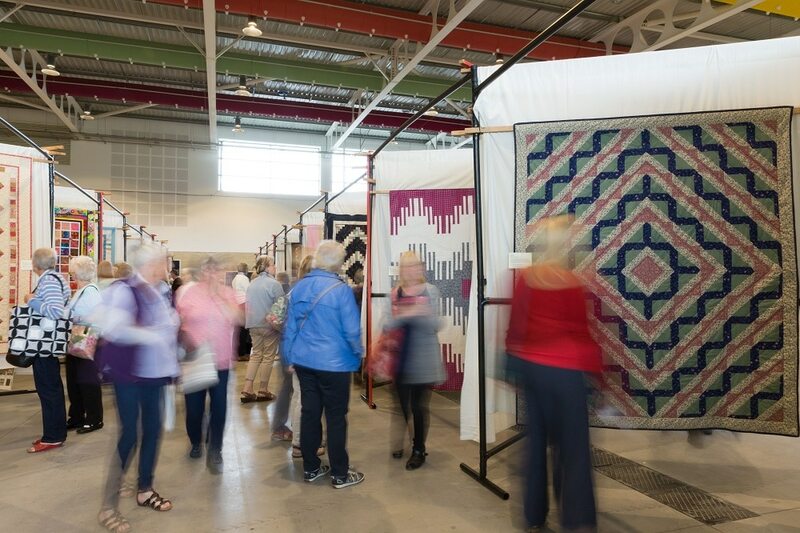 A 3 day open competitive quilt show held in Hall 1. The show attracts entries from all over the world, plus beautiful feature display quilts from well-known quilters and textile artists. Offering a great variety of exhibitors selling patchwork & quilting accessories. 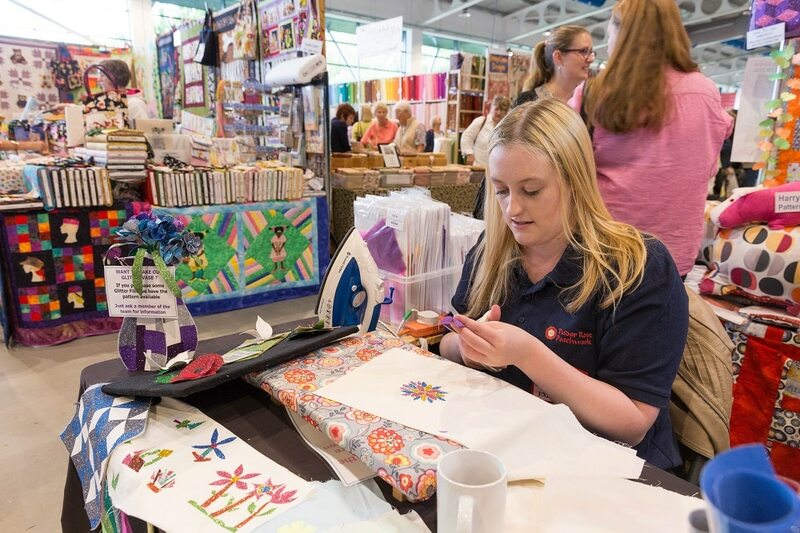 Enjoy a weekend topping up your quilting supplies, participating in hands-on workshops and being inspired by the variety of quilts on display in the shows feature displays and competitions. Demonstrators will be on hand to share their techniques, plus a full hands-on workshop programme.  Workshops fill up fast so we advise you arrive early to avoid disappointment. Advance tickets are available until 16th August.